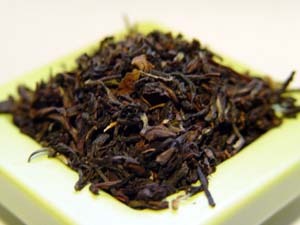 A likeable, medium-bodied tea good both with and without the addition of milk. 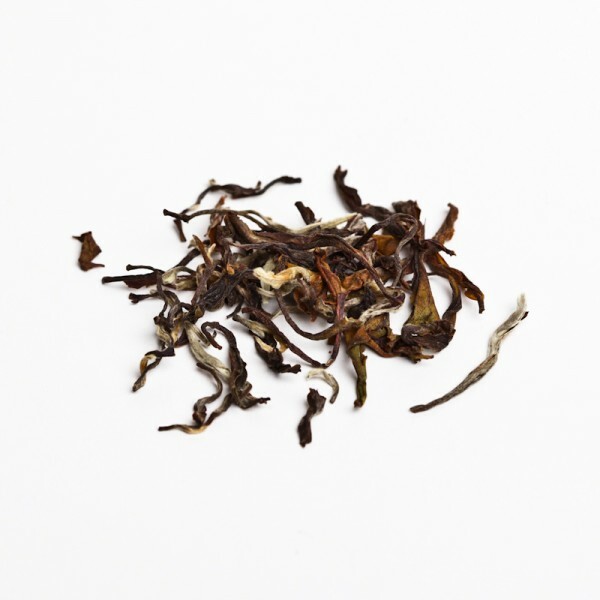 Something very odd about this tea when I first began to brew it and with my first sips… it was very much like a Darjeeling! The tea leaf looks a bit like a Darjeeling, as does the brewed liquor, and the taste had a very Darjeeling-esque quality to it. I even noted a bit of muscatel in the flavor. 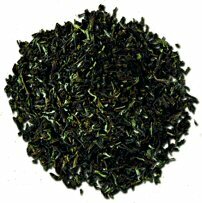 The astringency was a bit lighter than in a typical Darjeeling, but, it was still quite similar to Darjeeling. 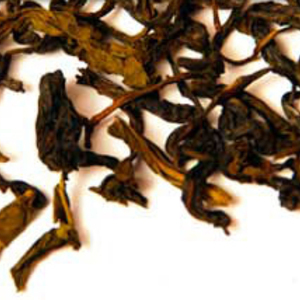 As the tea cooled slightly in my cup, I noticed that the tea began to take on more characteristics of a Nilgiri. It developed a bolder flavor, and that which I tasted as muscatel before became more of a citrus-y note in my cup. Like I said, it was very odd! Anyways… my odd experience aside, this is a very enjoyable cup. It has a pleasant brisk flavor to it. The citrus-y notes give it a clean, bright flavor. As I mentioned previously, there is a light astringency to the cup which leaves my mouth feeling cleansed but it is not an overly drying sensation. 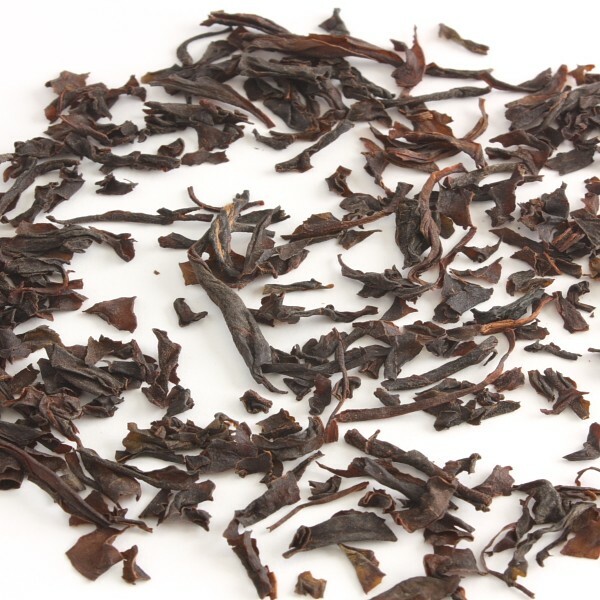 A very smooth, robust tea. 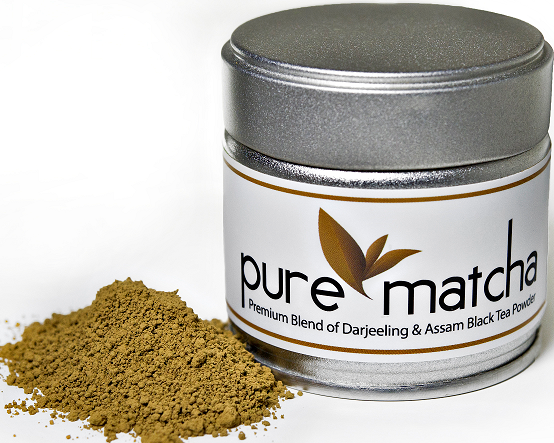 This tea would be perfect as an afternoon tea or a lighter option for a morning tea. Although the company description suggests it with or without milk, I quite prefer this without milk. It also has a natural sweetness to it and doesn’t need sweetener.